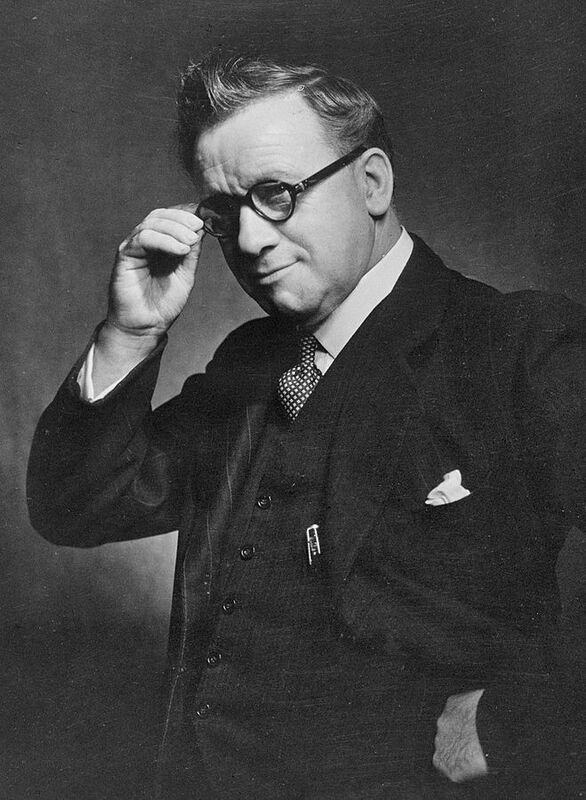 Herbert Stanley Morrison was a British Labour politician, born in Lambeth the son of a police constable. The 1891 census shows the family was living at 240 Ferndale Road, north Brixton. Morrison had little in the way of formal education and left school at 14 to become an errand boy and later a shop assistant. His early politics were radical, and he briefly flirted with the Social Democratic Federation over the Independent Labour Party (ILP). He became a co-founder of the London Labour party, and was appointed its secretary in December 1914. During the First World War, he was a conscientious objector and worked in a market garden in Letchworth. After a year as Mayor of Hackney, in 1922 he was elected to the London County Council, of which he became leader in 1934. He created both a coordinated transport system for the capital, and the idea of a belt of green countryside protected from building development. First elected to Parliament in 1923, he was Minister of Transport in the second Macdonald administration. In May 1940 he joined the wartime Cabinet of Winston Churchill as Minister of Supply, and five months later was appointed Home Secretary and Minister of Home Security. During the post-war Labour government of Clement Attlee he was an influential figure as Deputy Prime Minister, leader of the Commons, and Lord President of the Council. Foreign Secretary for only seven months before the Conservatives took power, he was Deputy Leader of the Opposition until his defeat by Gaitskell in the leadership contest of 1955. Morrison was created a life peer in 1959, and died at Sidcup, Kent on 6 March 1965.